May 14, 2015 - TheUrbanMusicScene.com | Concerts & Festivals! First-ever New York Festival of World Jazz Debuts at Drom on Sunday, November 15. Twelve Hours of Continuous World Jazz at DROM – 85 Ave A, Manhattan, Sunday, Nov 15 – 2:00pm to 2:00am. 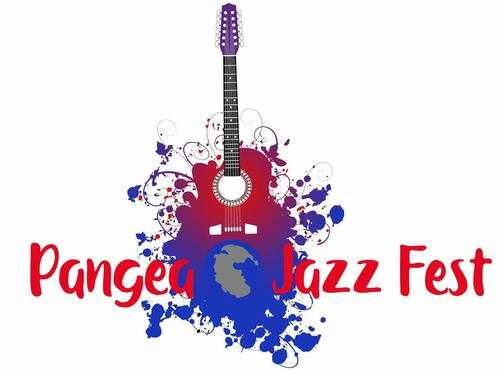 To bring attention to and to celebrate that journey, Michael Katsobashvili, founder and the director of the New York Hot Jazz Festival, in partnership with Serdar Ilhan and Mehmet Dede of DROM, announce Pangea Jazz Fest – New York’s first festival dedicated exclusively to world jazz which will be held on Sunday, November 15th (2pm -2am) at DROM in Manhattan’s East Village.